Bokeh from lights on a tree in a park - Nikon D300 with Nikkor AF 50mm f/1.8D @ f/2 ISO 800 1/40th handheldLast week I wrote about using bokeh for a more creative background. 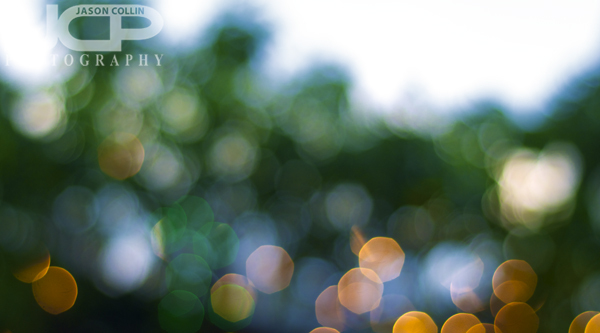 This time my photography tip is to eliminate the foreground altogether and just make abstract shots using a bokeh filled background only. Keep the focus locked and walk out of the way of the foreground object you focused on, you can even walk forwards or backwards! 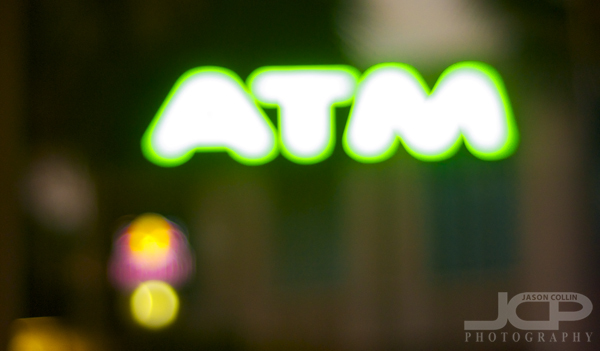 Bokeh from an ATM machine on the street - Nikon D300 with Nikkor AF 50mm f/1.8D @ f/2 ISO 400 1/80th handheldAny background light source can be used to produce bokeh. Strings of light are great to use and probably easy to find. However, if you are in an urban environment you can use the taillights of cars, or even the glow of an ATM machine like in the above shot. Abstract bokeh made before sunset - Nikon D300 with Nikkor AF 50mm f/1.8D @ f/2 ISO 200 1/80th handheldYou do not have to wait until total darkness to try this shooting technique. 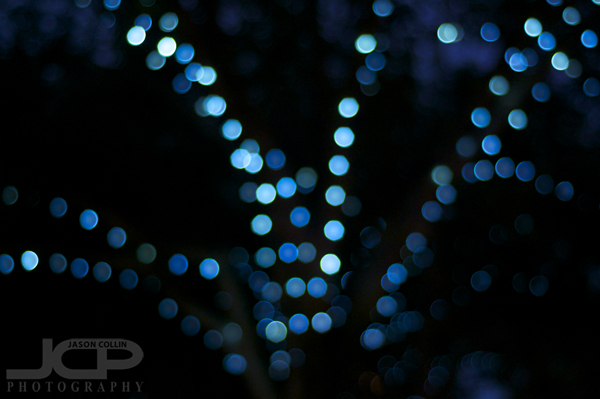 If lights come on close to sunset you can still make them into abstract bokeh.